I do a fair amount of process design work with my clients. These are often business teams in organisations where business processes have been able to grow out of control. And sometimes they are HR teams, for example as part of a HR capability development programme, helping HR to interact with the rest of the business in a very different way. 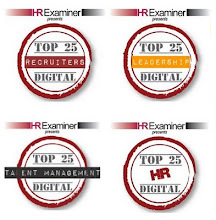 For these teams, we generally use HR processes to help get up to speed on the process design methodology. The methodology I use is a lot broader than that described by Hammer and Champy and focuses much more on how people use processes to achieve their objectives, rather than the process mapping stage itself (it’s interesting to note that subsequent to their joint book on re-engineering, both Hammer and Champy separately linked the failure of many re-engineering projects to their lack of focus on people and implementation). Informed indicates that it is less critical for this person to be involved but they need to be updated and informed about the outcome of the activity. When working with HR teams to redesign HR processes, we have typically made managers both Accountable and Responsible, noting that HR can be Consulted or Informed. But is this necessarily so? 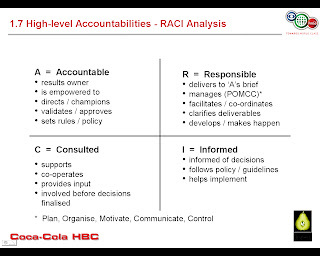 The result of doing assigning Accountability and Responsibility to managers is that HR takes the sort of support role referred to in my previous post by Allan Leighton. 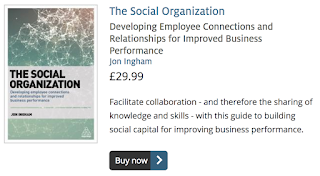 But are some additional results also the general dissatisfaction with the HR functions of many organisations, and the low levels of engagement of their people? It’s a great point, and I don’t mean to suggest that HR should take on people management activities or Responsibilities for these activities from line managers. But leaving them with Accountability for people management only works in organisations that value the management of people in practice as well as in principle (Standard Chartered and a few other organisations like GE are in this category but many are not). Otherwise managers having accountability often just means that nobody takes accountability. Reward for line managers depends on the activity of line management and the effectiveness and retention of the people they line manage. 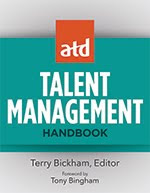 So I’m not suggesting that HR should be Responsible for the execution of HR processes - this needs to be left with the line manager. And I’m not even suggesting that HR can be Accountable for the implementation of processes. But HR can (should?) be held Accountable for the output of these processes… not at the level of business results… but in the quality (alignment, effectiveness etc) of human capital. HR typically counters this suggestion by explaining that they don’t manage the managers and cannot be held Accountable for what managers do. 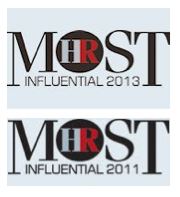 But surely the implementation of HR processes is at least if not more important than their design. So if line managers don’t use the processes as planned, either the processes are inappropriate, or the change / communication / education processes haven’t been up to scratch. 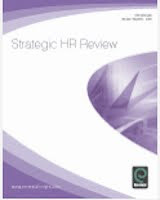 So I would suggest that within an HCM approach to people management, HR should be held Accountable: for human capital, ie the capability and engagement of employees and the behaviours of leaders, and organisation capital: the effectiveness of organisation structure and the suitability of the culture etc. (And in the case of Royal Mail, HR should be held Accountable for effective relations with the company’s workforce). So, what do you think? Come on, I must surely get a few comments on this!